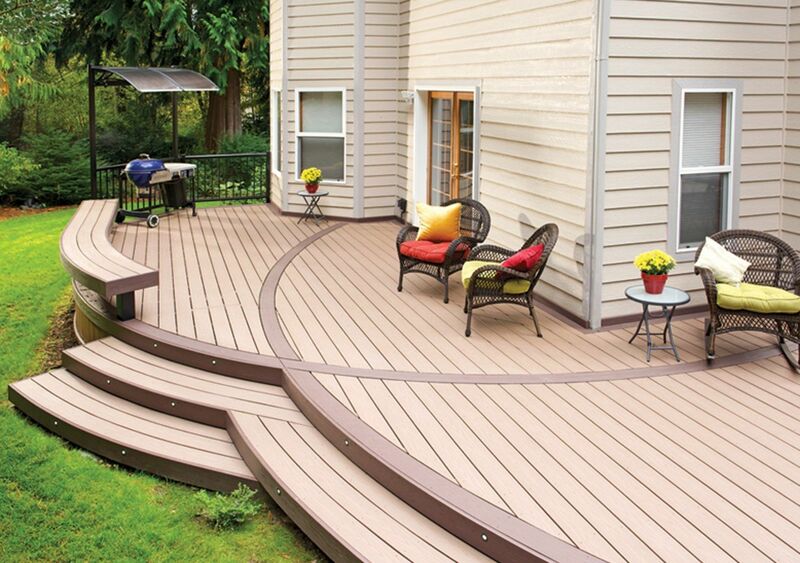 Durable, long lasting Composite Decks. See For Yourself with ABC Windows And More! 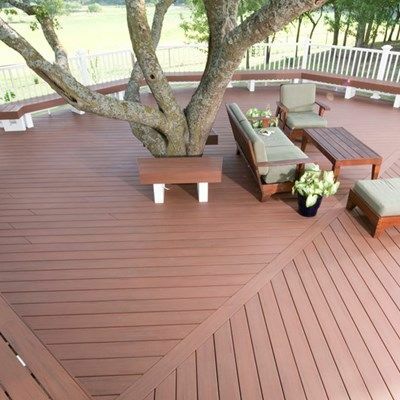 Plus, our deck features: Low Maintenance · a Wood Alternative · 95% Recycled Material · High Performance · and a 25 Year Warranty!